Laurie’s had years of experience in the furniture and merchandising world, bringing a fine eye for finishing detail to the firm. 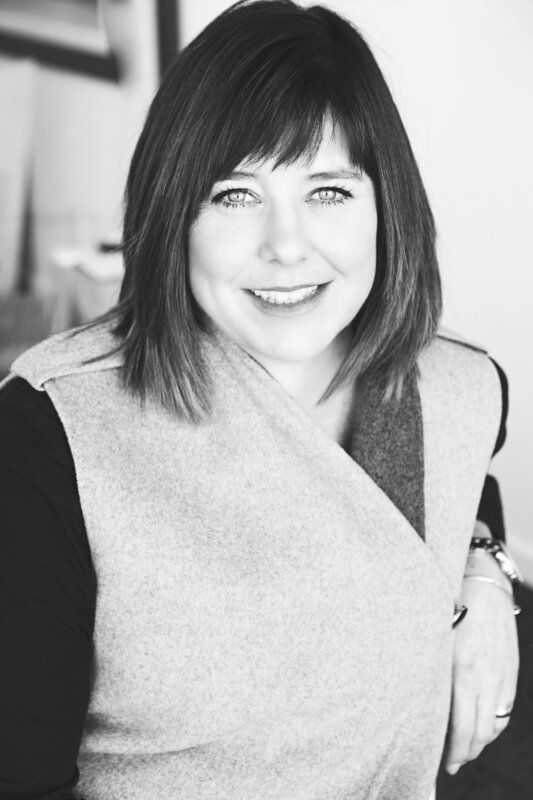 Originally from Edmonton, Alberta, where Laurie obtained her certification in Interior design, she has spent her grown-up years in Kelowna with her family while working in the furnishings field. She is friendly and outgoing, and loves connecting with people. Laurie loves all the outdoor activities Kelowna has to offer, no matter the season. From skiing to spending time on the lake, Laurie embraces the Okanagan lifestyle wholeheartedly.